is an Australian Immigration Agency based in Adelaide. We provide expert immigration and migration services to individuals, families and organizations around the world. Fritz is admitted as an Australian Lawyer of the Supreme Court of Australia. He is also a Registered Migration Agent. He holds a PhD in Law from Adelaide University (Australia), an LL.M from South Africa and an LL.B from Cameroon. He also holds a Graduate Diploma in Legal Practice (GDLP) from College of Law (Sydney) and, a Graduate Certificate in Migration Law and Practice (GCMLP) from Australian National University College of Law. Fritz has invaluable experience in many areas of law, policy and regulations. He founded FEN LAW to bring feasibility to the Migration Industry. Prior to opening FEN LAW, Fritz worked as a lawyer and in-house counsel in both the private and the public sector. At the private sector he gained invaluable experience in academia, teaching of law. He also acquired skills in policy & regulation, corporate & commercial law and, immigration law. 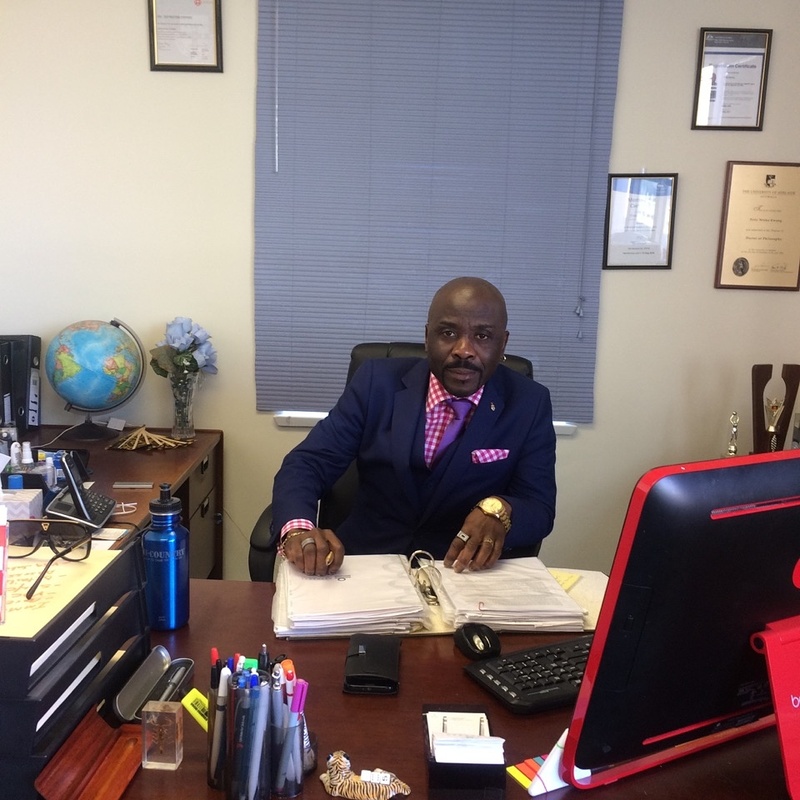 This experience allows him to bring corporate and commercial acumen to the migration process with relevance to employers, businesses and skilled visas. Fritz was a law lecturer at Charles Sturt University. He also worked for more than five years with the Department of Immigration and was legal officer with the United Nations High Commission for Refugees. He has published in Refereed Law journals. Fritz is very fluent in both the English and the French languages. 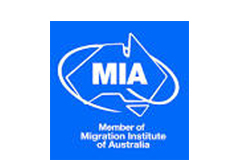 He is a member of the Migration Institute of Australia (MIA). With many years of immigration experience, we are experts in Australian Immigration law. We exclusively specialize in immigration law and fall within the top tier ‘best’ immigration agents in the market. Known for our creative solutions, we are able to obtain ‘impossible’ visas. We solve the most complex immigration problems for individuals, businesses & employers, investors and bring families together. Our focus is truly on making the personal and business goals of our clients a reality. Cost Effective Solutions for your Goals. Our mission is to assist our clients meet their personal and business goals by taking a proactive and holistic approach. We do this by providing them with the very best and most cost effective immigration solutions available. Access to an Immigration Agent Seven Days a Week. With our Agency personal service comes first. We understand that issues arise outside normal working hours and we therefore return clients calls and inquiries seven days a week. We apply ‘cut-throat’ competition. Our Agency policy is never to refuse immigration services based on an individual’s inability to pay for them. We are transparent about our fees and, offer reduced fees services and reasonable instalment payments for clients on low incomes.